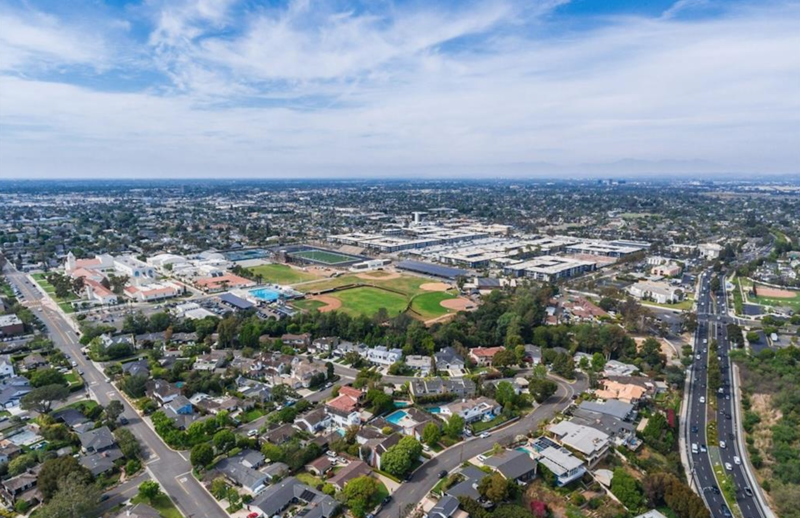 Dover Shores is on the west side of Upper Newport Beach and is bounded by Irvine Avenue to the west and the Bay to the east, including streets such as Morning Star, Evening Star, North Star, Polaris, Westwind, Pescador, Galaxy Drive, Santiago Drive, Mariners and Bluff Front. There are 310 homes in Dover Shores. 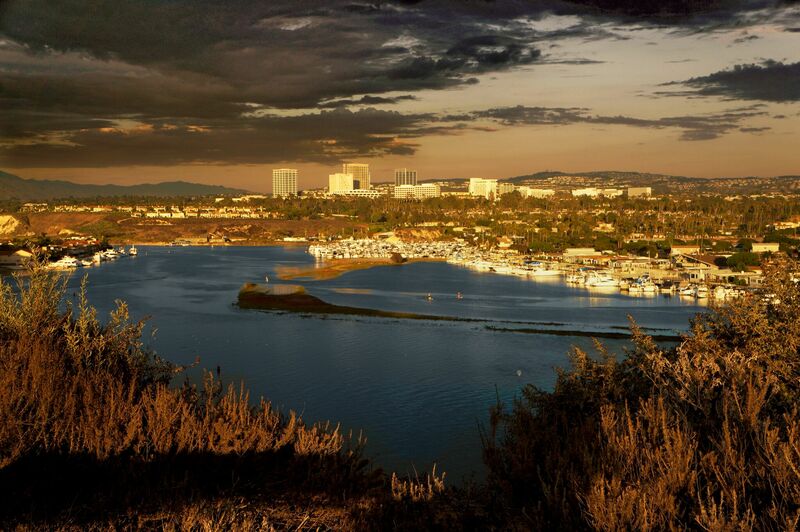 The community was opened by Macco Realty Company and developed by the Irvine Company and construction began in 1963. Dover Shores is known for it's wonderful views, waterfront property with docks and proximity to Fashion Island and the Pacific Ocean. A unique feature of the neighborhood is it's three private community beaches, including a children's beach with playground equipment, an adult beach and a fishman's beach with small boat storage and fishing areas. Children attend either Mariners Elementary School, Ensign, Kaiser Middle School or Newport Harbor High School. There's an abundance of stores, restaurants and entertainment options on 17th Street, along PCH and at Fashion Island. Cliff Haven is one of the most coveted neighborhoods in Newport Beach and is comprised of custom homes and large parcel family estates. Cliff Haven is bordered by Cliff Drive, Dover Drive, Irvine Avenue and 15th Street. Cliff Haven has been a seaside enclave since the early 1920's. Family beach estates were replaced during various phases with quaint cottages, large gardens and magnificant trees. Over time the quaint homes have been replaced with large ocean view estates and private homes. Residents take advantage of the walking atmosphere of the neighborhood with it's tree lined walks and parks and the nearby Environmental Nature Center. The views of Catalina Island, the sparkling Pacific Ocean, sunlit cresting surf and picturesque Newport Harbor are the finest along the California coast. The nearby beaches of Newport Beach and Corona del Mar are some of the best in the world, the sunsets are unrivaled and the diversity of folk all contribute to a wonderful and delightful area.